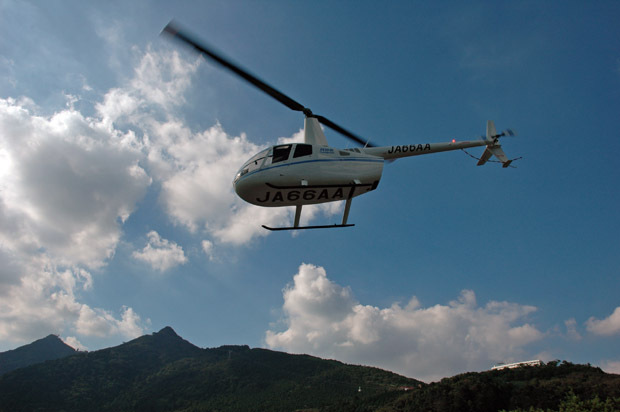 On August 21, we at Alpha Aviation celebrated 20 years of accident-free flying, which is quite an achievement. 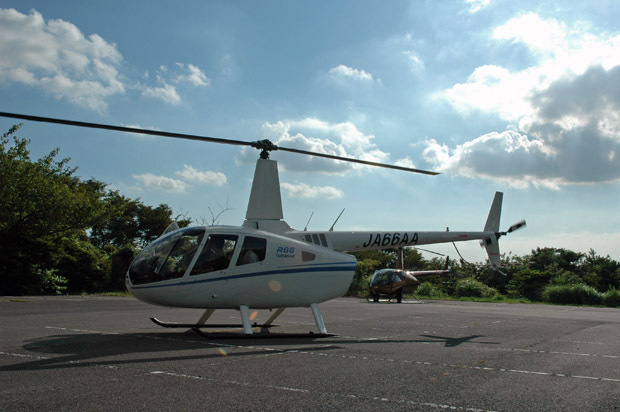 On this date in 1992, we were first approved for a flight operation license by JCAB. 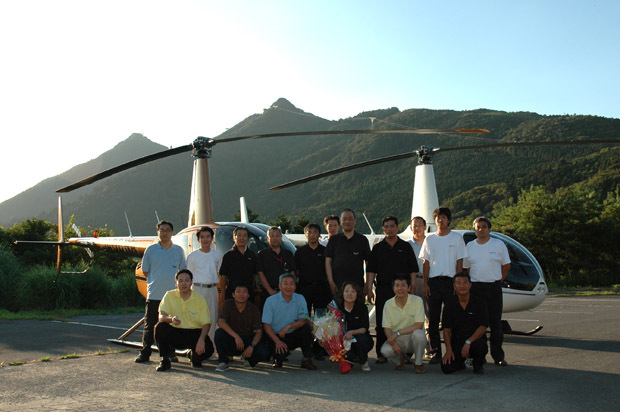 Every anniversary all of our employees attend a safety meeting, after which we fly to a restaurant by helicopter and celebrate our efforts and accomplishments of the previous year. 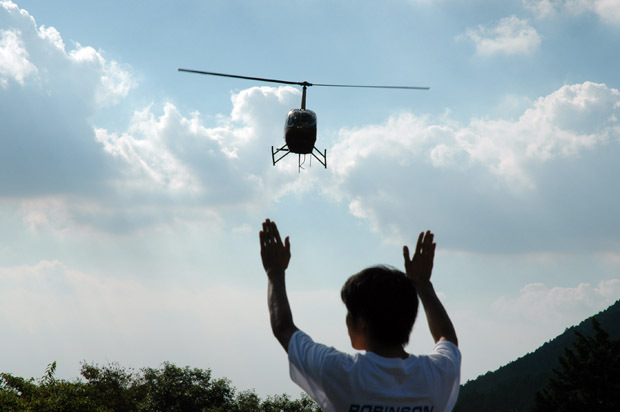 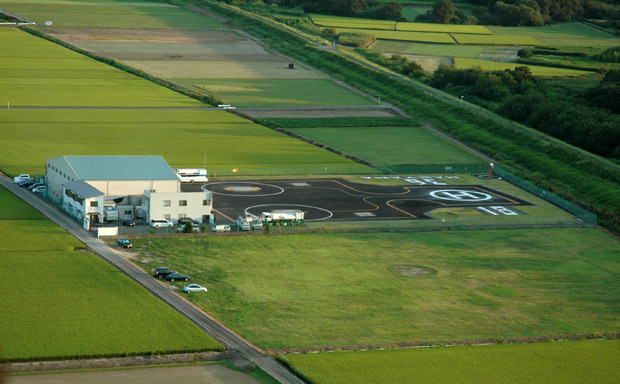 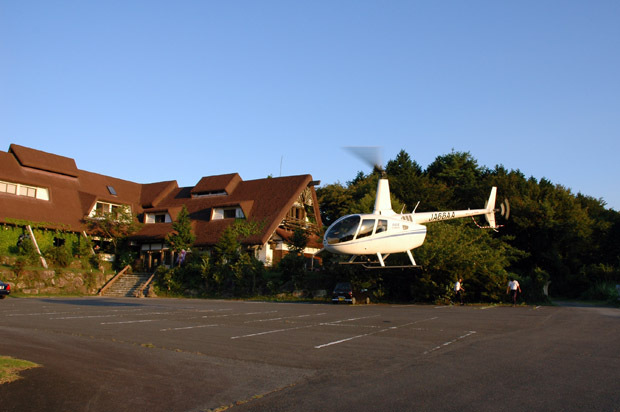 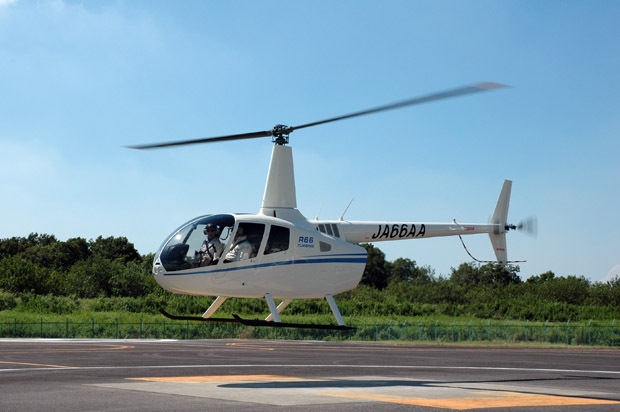 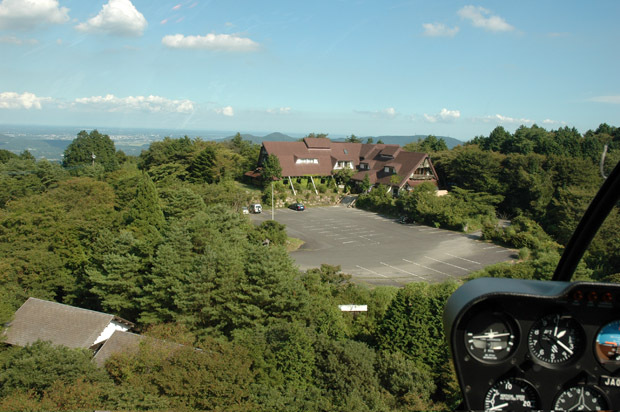 The founder and president of Alpha Aviation, Shizuka Saito, announced her next business plan. 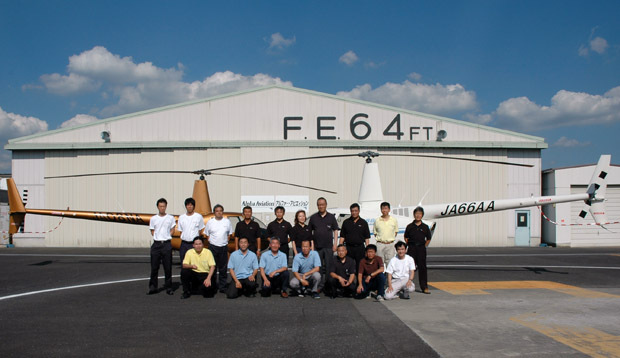 She hopes to establish a business jet center at RJSF for busy CEOs who use helicopters and personal jets.